The Raptor’s exterior appearance is next-level stuff. It all starts with the same design language that’s found on the 2015 F-150. The truck is then widened a total of six inches to increase stability. The bumpers front and rear are raised to proved unmatched approach and departure angles. The headlights feature LED bulbs that reach our farther than halogen bulbs, helping to illuminate even the darkest desert trail. The new 17-inch wheels are wrapped in BFGoodrich’s latest iteration of its iconic All-Terrain TA tire, the K02. The tires are designed to increase the truck’s ability to track loose sand, self-clean, and prevent chunking on rocky surfaces. The familiar side running boards return as do the large fender flares and side graphics – all with their updated appearances. 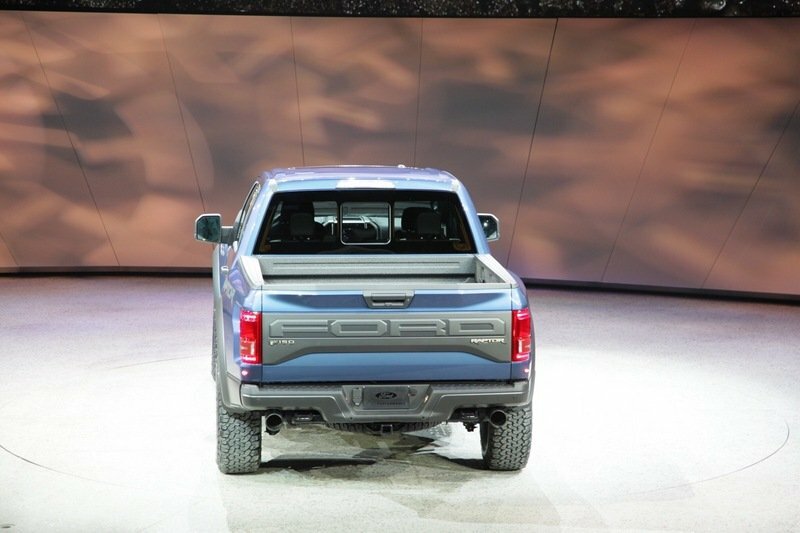 Around back, the Raptor’s tailgate gets a similar treatment to the new F-150, except for the massive “FORD” block lettering that stretches from side to side. The dual exhaust is a new addition and helps give the truck a balanced look. The receiver hitch returns as standard equipment with its two recovery points welded on. The 2016 Raptor will be available in both SuperCab and SuperCrew cab configurations, giving customers the option of a shorter wheelbase or more rear legroom and inside storage capacity. Debuting at the 2016 North American International Auto Show in Detroit, the SuperCrew offers four full-size doors, just like the standard F-150’s SuperCrew. Also making its appearance for the first time are an optional set of beadlock-compatible wheels. When fitted with the beadlock ring, the wheels help keep the tire’s bead secured to the wheel, even despite rough terrain or aired-down tire pressures. Checking the Raptor box on the F-150 order form does quite a bit to the interior. Added are unique seats with leather and suede inserts, an upgraded overhead console with six up-fitter switches and controls for the moonroof, a suede and leather-wrapped steering wheel with large, F1-style paddle shifters, and carbon fiber accents dressing up key areas around the cabin. Like the standard F-150, the large digital display makes its home in the driver’s gauge cluster and shows countless pages of information like off-road info to engine and mechanical stats. With the SuperCrew, rear passengers are treated to the F-150’s massive amounts of rear legroom. It’s nearly limousine like. When it comes to storage, the SuperCrew’s rear bench seat folds neatly along the back bulkhead, allowing clear access to the flat load floor. No folding self system or other gimmick is needed to create the flat surface. The same interior styling and equipment is offered here as well. There are plenty of updates under the Raptor’s new bodywork. First and foremost is the second-generation 3.5-liter EcoBoost V-6. The twin-turbo mill is said to crank out more power than the outgoing 6.2-liter V-8. Rated at 411 horsepower and 434 pound-feet of torque, the V-8 offered plenty of power, but fell short on efficiency. Ford says the EcoBoost will fix that. 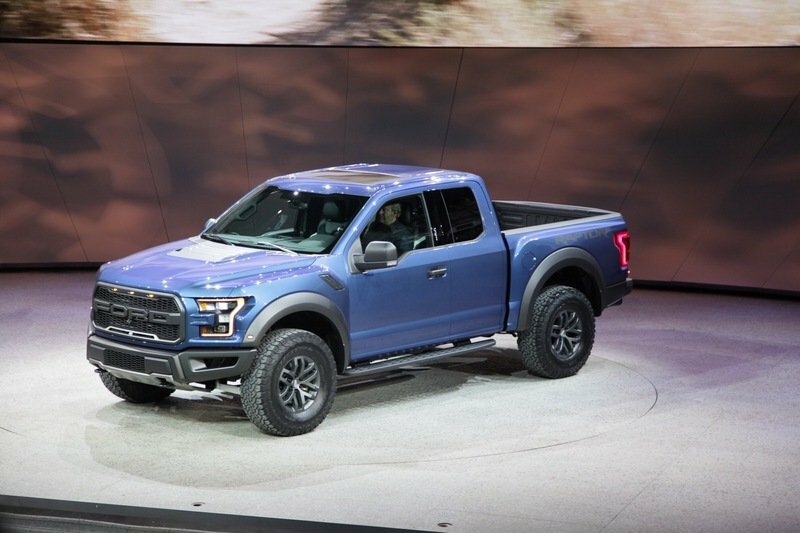 Though the number is unconfirmed, Ford’s Global Product Development Vice President Raj Nair accidentally spilled the beans on the Raptor’s horsepower output. In a TV interview with Fox Sports regarding the 2015 24 Hours of Daytona race, Nair said the 3.5-liter EcoBoost will produce 450 horses in the Raptor. This falls in line with Ford’s original statement seen above saying the engine would produce more than the 411-horsepower, 6.2-liter V-8. There is still no word on torque ratings. Mated to the EcoBoost is a new 10-speed automatic transmission with F1-style paddle shifters. The new transmission will not only help with fuel economy, but will also provide the perfect gearing for both low- and high-speed off-roading. Bolted behind that is an all-new transfer case. 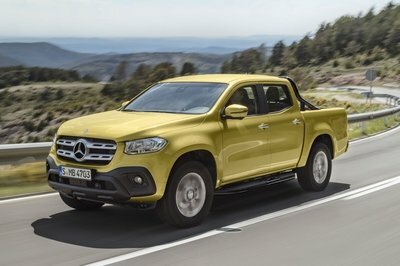 The new “Torque-On-Demand” unit manages power distribution between the front and rear axles with an all-wheel-drive-like system along with a mechanical-locking four-wheel-drive system. In other words, the transfer case knows where to send power in any on- or off-road situation. Helping the transfer case out is Ford’s next-generation Terrain Management System. Like that found on the Explorer, the TMS gives the driver six modes to choose from, depending on the terrain. They include Normal; Street (for high-performance, on-road driving); Weather; Mud and Sand; Rock; and Baja modes. An optional Torsen front differential offers even better grip for the front tires. Acting like a locker, the differential evenly distributes torque side to side while traversing slippery terrain. As before, the Raptor comes standard with the electronic locking rear differential. Ford has upgraded the Raptor’s suspension to match its upgraded frame. The truck still employs FOX Racing shock absorbers front and rear, but all four have been upgraded from 2.5-inch canisters to 3-inch units for improved performance and durability. The beefy aluminum front control arms return stronger than before and with added travel beyond the previous truck’s 11.2-inch front and 12-inch rear travel. The official specifications have not yet been released. The 2017 Ford F-150 Raptor carries a starting price of $48,325 for the SuperCab model and $51,310 for the larger SuperCrew model. The Raptor represents the highest trim level available with the SuperCab configuration, surpassing the Lariat trim by more than $8,200. The Raptor falls between the King Ranch and Platinum trims with the four-door SuperCrew model. 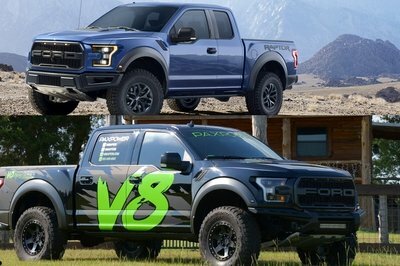 Even with a price of $51,000, both the Platinum and Limited trim levels cost more than the Raptor. 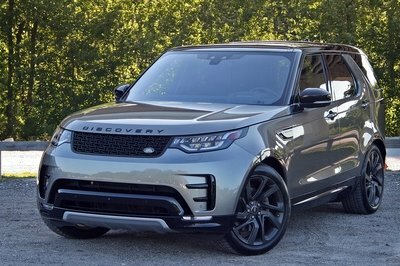 The Platinum starts at $52,835 while the range-topping Limited start at $59,600. Here is a list of popular packages and optional extras. The Raptor may hold the high-speed off-roading crown, but the Ram Power Wagon certainly gives it a black eye when it comes to low-speed crawling. Fitted with mud-terrain Goodyear tires, solid axles front and rear, an electronically disconnecting front sway bar, and a 12,000-pound Warn winch, the Power Wagon certainly has the right goods. 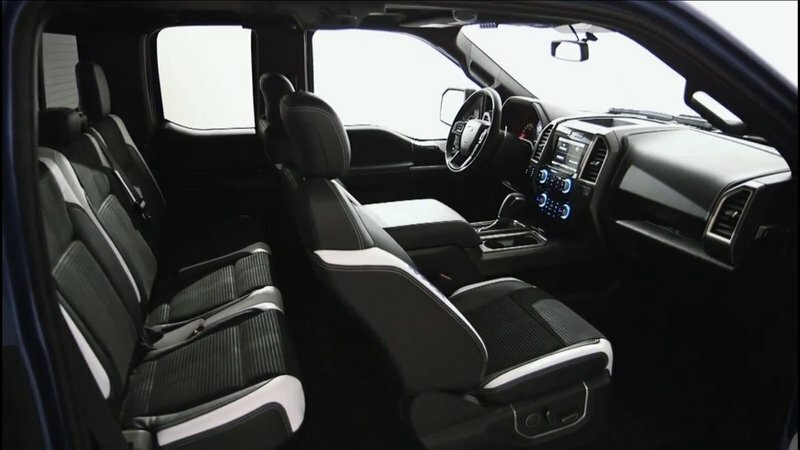 Powered by the 6.4-liter HEMI V-8, the truck makes use of its 410 horsepower and 429 pound-feet of torque sent through a heavy-duty six-speed automatic transmission. A manually activated transfer case engages the front axle for rough terrain. Pricing for the Power Wagon starts at $45,690 for the base trim level and jumps to $50,340 for the mid grade and $56,015 for the top-trim model. 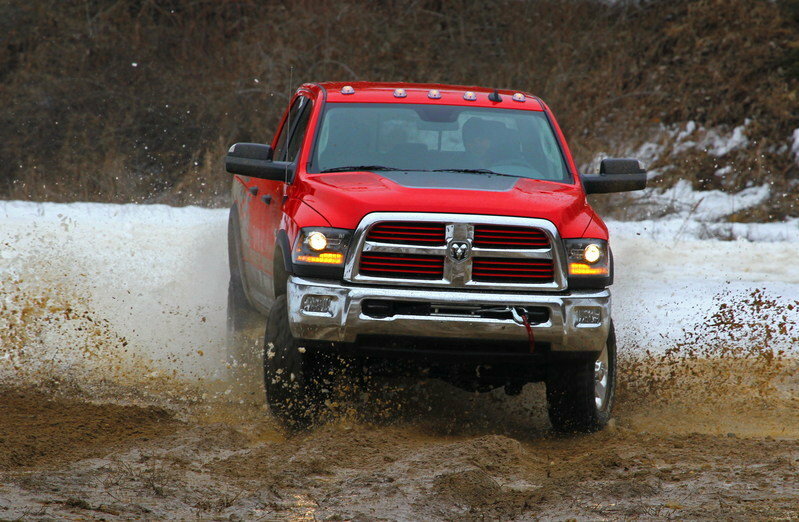 Read more about the Ram Power Wagon here. The Tundra aims more for the high-speed side of things. It comes fitted with remote-reservoir shocks from Bilstein that help quell bumps and jumps and upgraded skidplating, wheels and tires, and a performance TRD exhaust. While in isolation, the Tundra is a great truck, compared to the all-out Raptor, the Toyota just falls short. Performance under the hood is also lacking. The Tundra TRD Pro uses the same 5.7-liter V-8 as the stock Tundra, which makes 381 horsepower and 401 pound-feet of torque. Pricing for the Tundra TRD Pro starts at $41,285 for the Double Cab version and $43,900 for the Crew Cab model. 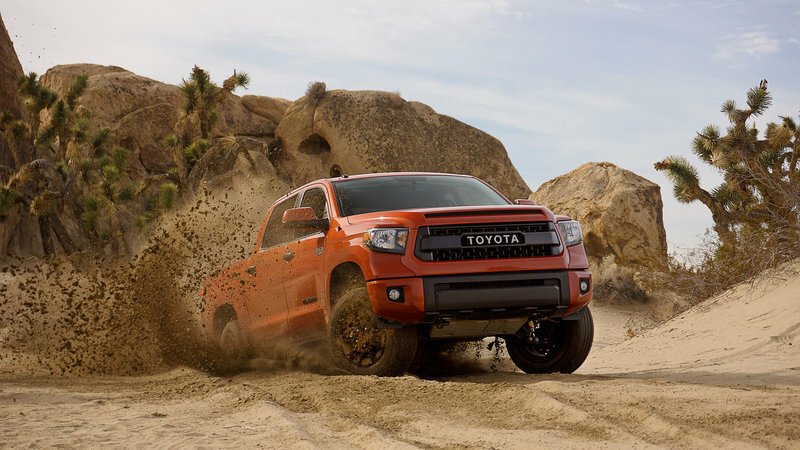 Read more about the Toyota Tundra TRD Pro here. Ford offered the SVT Raptor for the first time back in 2010, which it designed for off-road use. When compared to a base F-150, the SVT Raptor version received numerous updates, like a full set of FOX shocks with 11.2 inches of front suspension travel and 12 inches of rear travel. The model received a more aggressive look and the main distinctive feature is that no blue-oval Ford emblem on its grille. The SVT Raptor started its life in 2010 with a standard 5.4-liter V-8 engine that produced 320 horsepower and 390 pound-feet of torque, and an optional 6.2-liter V-8 engine with 411 horsepower and 434 pound-feet of torque. In 2011, Ford dropped the base 5.4-liter V-8 and added in a crew cab variant. The 2012, 2013 and 2014 model years all essentially carried over with only minor changes and the addition of the SVT Raptor Special Edition for 2014. 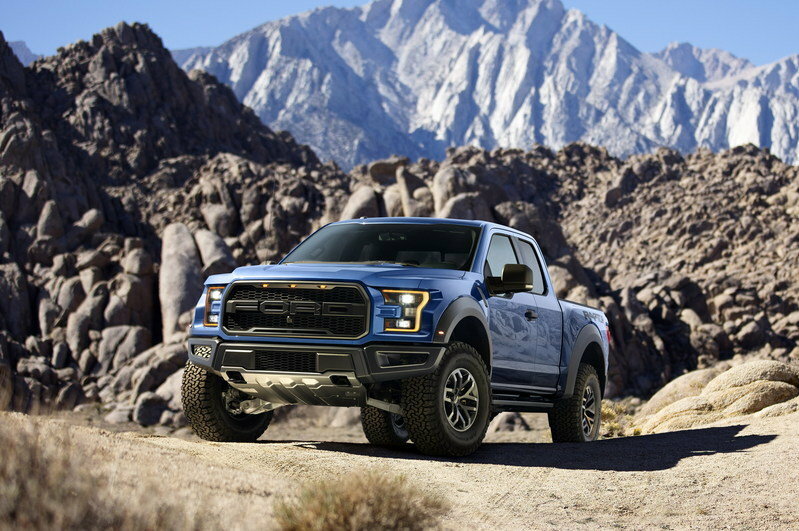 The new 2016 Ford Raptor raises the bar for off-road performance. The fact the average Joe with some extra cash can buy a Baja-ready truck with twin turbos is beyond awesome. The upgraded frame, suspension, and tires will surely help the Raptor do even better at managing high-speed desert runs and high-flying jumps. We suspect Ford won’t have any complaints about bent frames on this Raptor model. Add to that the powerful and lighter V-6, 10-speed transmission, Terrain Management System, and macho good looks, and the Raptor is far and above a simple rehash of an old idea onto a new truck. We just can’t wait to get behind the wheel. Is 10 speed really necessary? 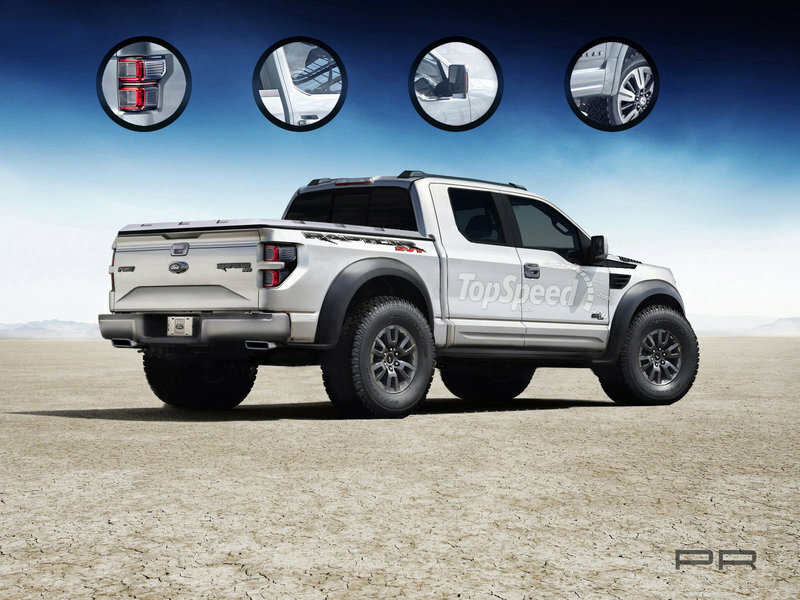 Updated 01/11/2016: Ford added a new SuperCrew version to its F-150 Raptor lineup. 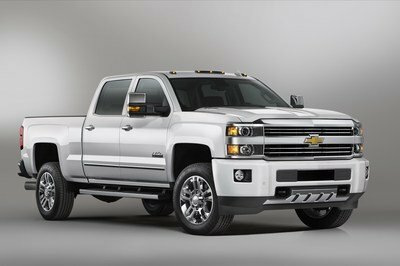 The new truck made its world debut at the 2016 Detroit Auto Show and will be put on sale later this fall. Updated 10/01/2015: Ford released some drone footage of the 2017 F-150 Raptor tackling the dunes at Silver Lake, Mich., State Park. Enjoy! Updated 01/26/2015: Over the weekend at the 24 Hours of Daytona, Ford’s Raj Nair slipped in a TV interview saying the Raptor’s EcoBoost V-6 will make 450 horsepower. 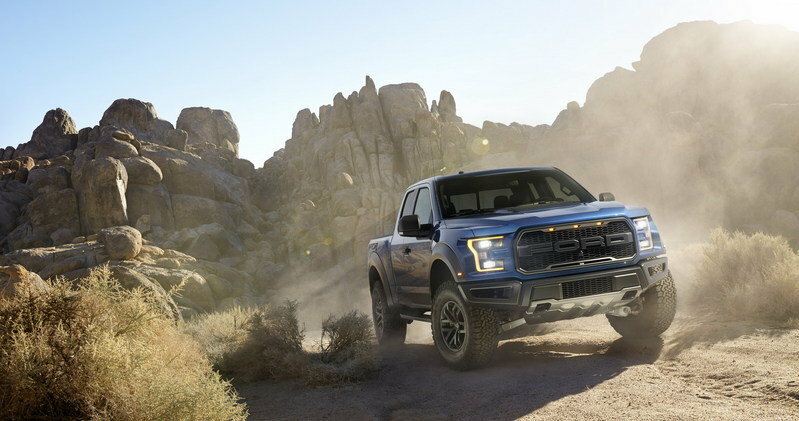 Updated 01/12/2015: Ford unveiled the all-new F-150 Raptor at the 2015 Detroit Auto Show and announced the pickup will be put on sale in the fall of 2016. When creating the F-150 SVT Raptor, we used lots of design elements from the Atlas Concept, including the headlights, hood, taillights and tailgate. From there, we added some of the usual Raptor elements, like the special grille, black elements, wheel flares, and the special wheels. January 2016 Eagerly anticipated and still unmatched by any auto manufacturer, Ford – America’s truck leader – introduces the all-new F-150 Raptor SuperCrew, adding agility, versatility and roominess to the toughest, smartest, most capable F-150 Raptor ever. F-150 Raptor SuperCrew with four full-size doors provides rear passengers with more legroom and comfort on the trails and more space to stow gear while exploring the American and Canadian wilderness. SuperCrew’s 145-inch wheelbase is 12 inches longer than the standard Raptor SuperCab 133-inch wheelbase. The all-new F-150 Raptor starts with a purpose-built fully boxed frame – the backbone of the truck – that is the strongest in the F-150 lineup, featuring more high-strength steel than the outgoing Raptor. F-150 Raptor’s chiseled looks are reminiscent of Trophy Trucks – the fastest and most powerful class of off-road pickups. 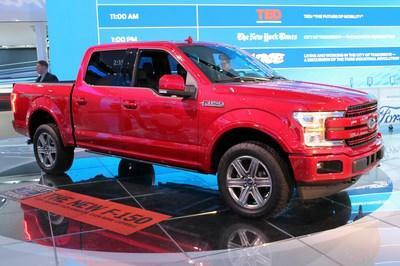 F-150 Raptor is 6 inches wider than standard F-150 for enhanced stability off-road. The all-new F-150 Raptor also boasts its first-ever dual exhaust and new 17-inch wheels with next-generation BFGoodrich All-Terrain KO2 tires designed for off-road performance. 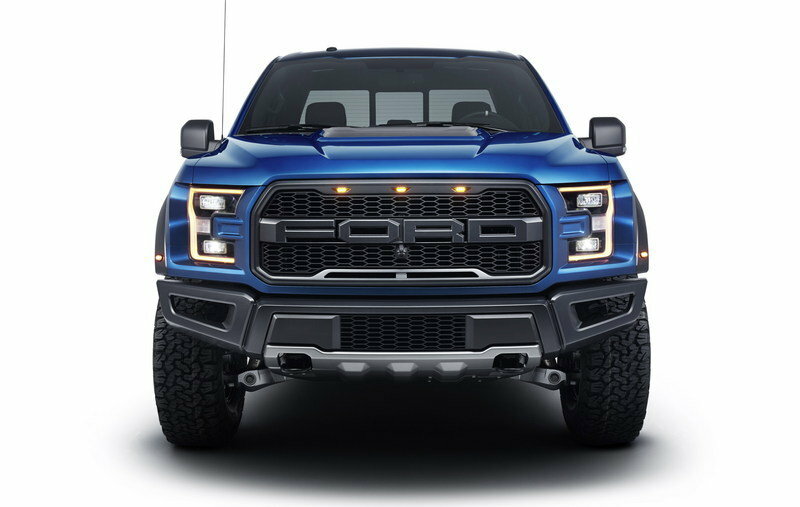 F-150 Raptor is powered by Ford’s new, second-generation high-output 3.5-liter EcoBoost® engine that produces more power with greater efficiency than the current 6.2-liter V8, which is rated at 411 horsepower and 434 lb.-ft. of torque. The high-output 3.5-liter EcoBoost is a Raptor-exclusive in the F-150 lineup paired with an all-new 10-speed transmission for improved efficiency. 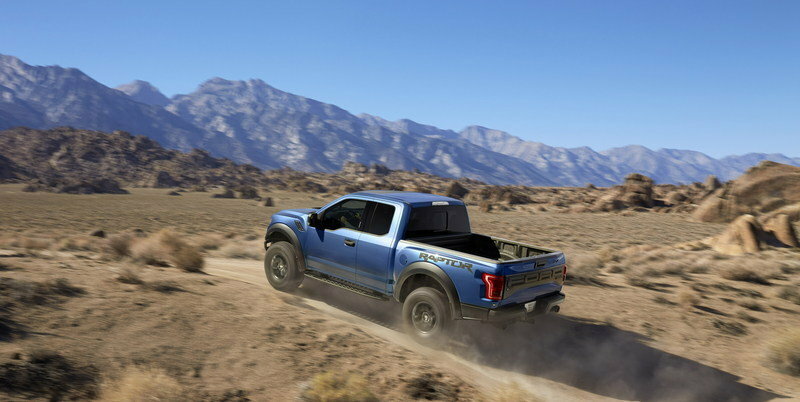 An all-new four-wheel-drive, torque-on-demand transfer case, with advanced, easy-to-use off-road mode driver-assist technology, further improves Raptor’s performance so it is easy to drive off-road across varying terrain. F-150 Raptor’s new transfer case, which manages power distribution between the front and rear wheels, combines the best attributes of clutch-driven, on-demand all-wheel drive with durable, mechanical-locking four-wheel drive to send power to the wheels in slippery conditions. F-150 Raptor’s pioneering off-road driving mode technology has evolved into an all-new Terrain Management System™ that enables the driver to select modes to optimize driving dynamics to environmental conditions – from snow to mud, sand and more. F-150 Raptor comes standard with new FOX Racing Shox with custom internal bypass technology that works to damp and stiffen suspension travel over rough terrain, helping prevent the truck from bottoming out. 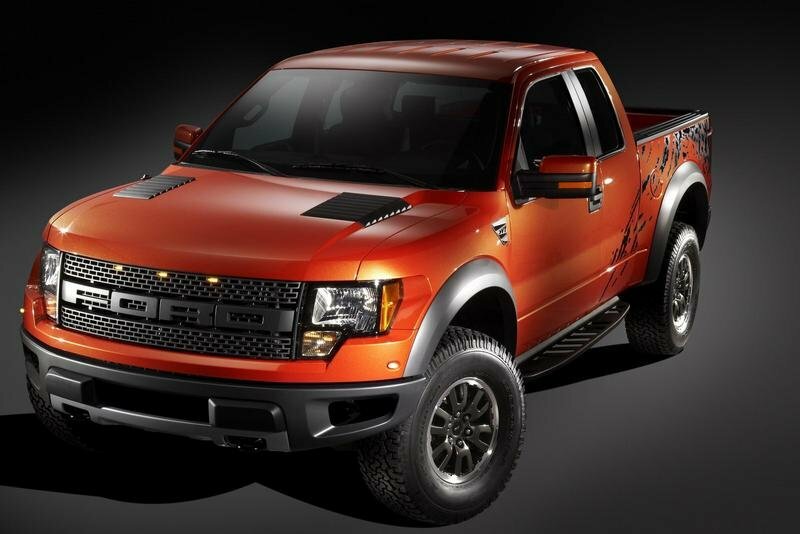 All-new F-150 Raptor will be built at Dearborn Truck Plant and goes on sale in the U.S. and Canada this fall.